Without missing a step, we’ve Marched right into Spring on the Central Coast. California is officially drought-free for the first time in seven years, and the entire State is bursting with new life and fresh starts this Season. 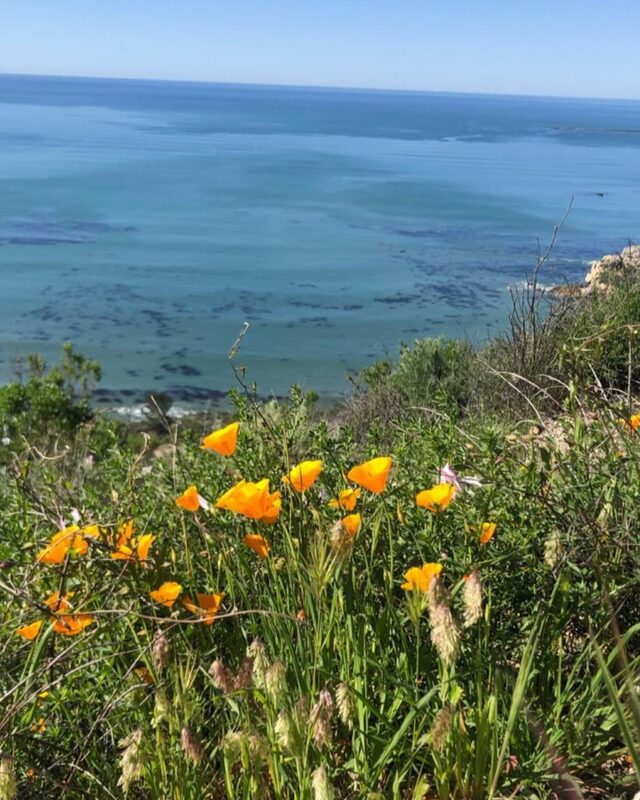 As we saw in last month’s #CentralCoating entries, our hills are greener than ever before and the super bloom is, for lack of a better word—super! Your March photos are giving us Spring Fever and the only cure is to get out there and enjoy it along with everyone else! Take some inspiration from our favorite entries below to freshen up your Spring Break itinerary. What We Love: We couldn’t have summed up Spring better than Eric did! 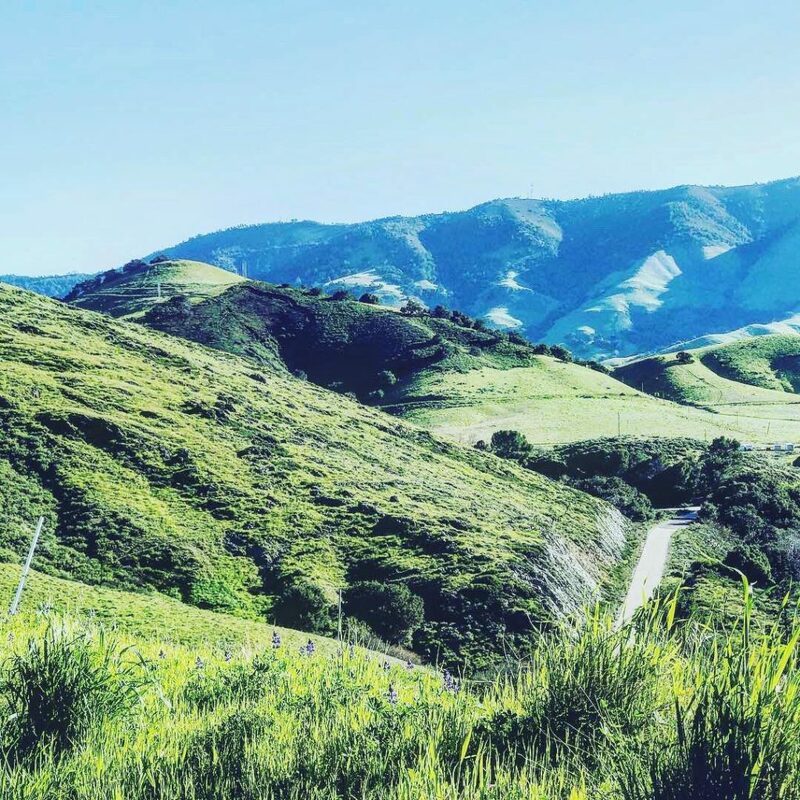 We love making the most out of that extra hour of sunlight and with the hills so green, hitting the biking trails is the perfect evening activity! Click here for a guide to our favorite local routes. What We Love: There’s something about a sunset silhouette that instantly makes us wish we were there. 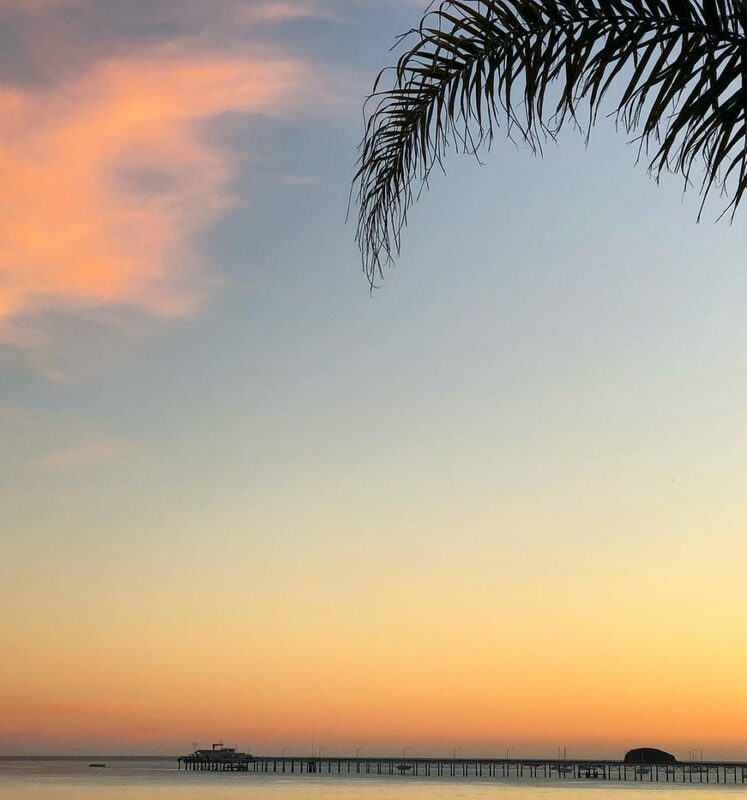 Lucky for you, you can enjoy this view right outside your window in Avila Beach when you stay at Avila Lighthouse Suites. What We Love: our locals like Steve! We are so proud to call this slice of paradise our home and so appreciate when our neighbors not only share the love but invite others to enjoy it as well. 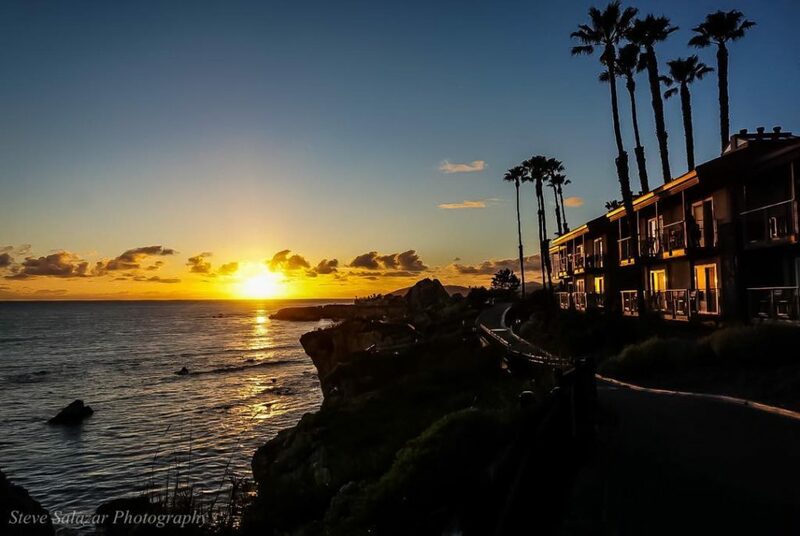 There’s no better place than the Inn at the Cove to soak up the best of the West coast! What We Love: Not only is this beautiful shot about as “Classic California” as it gets, but its caption is inspiring, too! We love the idea of blooming where you’re planted, Natalie! 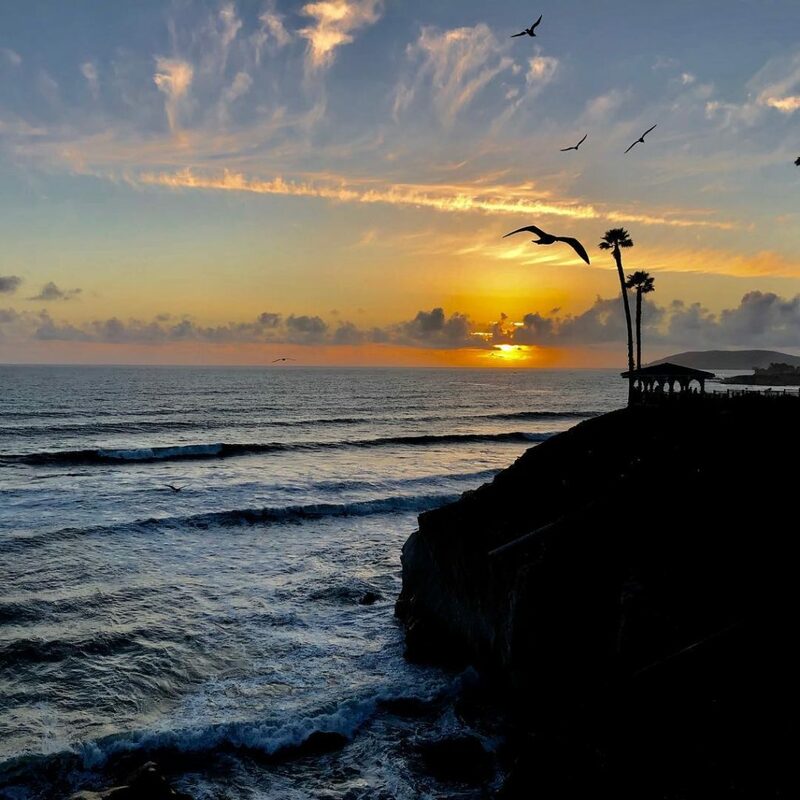 What We Love: This majestic shot captures all of our favorite things about Shore Cliff Hotel: the iconic gazebo, the blufftop location overlooking the Pacific, a saturated sunset, and our airborne local residents! As our winner, Tom will enjoy a FREE 1-night stay at the Martin Resorts property of his choosing. Congrats and thanks for visiting, Tom! As always, thanks for sharing your adventures and keep on #CentralCoasting!